As a homeowner, you will, of course, want to protect your family from all sorts of pests, and your pets should not be overlooked. Pets can suffer from pests just like you, and it is important to maintain a pest-free home for every family member’s sake. This will not only help to ensure a healthy, happy household, but it will also prevent the spread of pest-related diseases too. Pest control services, whether in London or further afield, are not just limited to flats and houses. Commercial properties can also benefit from these services, especially when you consider how often they are used and, in some cases, neglected. Because of the latter, an infestation can occur anywhere, due to leftover waste and structural damage, which provides an entry for all kinds of pests. 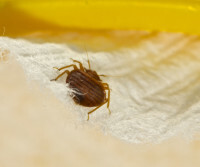 Bed bugs are a fairly common problem in many homes and flats in the UK. Like most pest infestations, it is mostly negligence and carelessness that is the main cause of it. If you have a bed bug issue at your workplace i.e. hotels, etc. 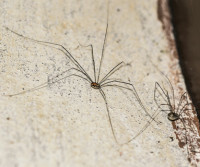 or domestic property, the best solution is to consult with professionals such as www.pestcontrolinlondon.co.uk and have them thoroughly inspect your property. 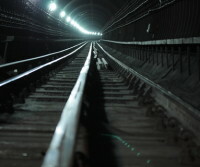 Often, the hustle and bustle of busy cities like London can blind us to the kinds of pests that are lurking beneath our feet and even above ground if you catch the tube regularly. Pests are a problem everywhere, but especially in big cities like London. 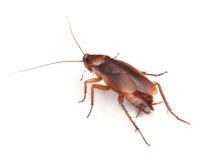 Luckily though, there is www.pestcontrolinlondon.co.uk around to help you deal with the problem at hand. Before you start thinking ahead though, you should put your best foot forward to prevent pests from entering your premises. 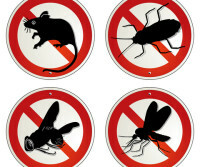 There are plenty of measures you can take to avoid a pest problem, like those listed below. 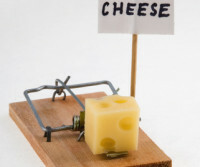 London is a beautiful capital, however, with its selection of fast food restaurants and hotels, there are bound to be pests lurking somewhere in the area. Whether you live in London or you’re just paying a visit on your travels, it is so important to be aware of the pests you may come across. 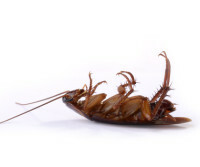 Not only may the sight or signs of a pest indicate a larger-scale problem, but the issue can be dealt with promptly by www.pestcontrollondon.co.uk. 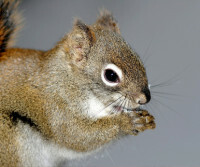 The world is full of pests but luckily, the experts are on hand to help. 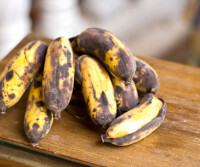 Part of the elimination process though is down to you being able to identify the pest. Sometimes pests will be obvious, but others won’t be so easily distinguishable. In today’s post, we will be taking a look at one pest in particular; rats. 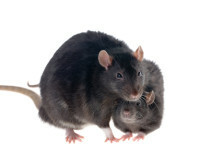 More than just an annoyance, rats pose many dangers to humans and pets alike. Though they are easy to notice in most cases, using chewed wires and the like as evidence, there are some things you should know before you go and try tearing a nest apart. Below we have compiled just three terrifying facts about rats. I’m a Celebrity… Get Me a Pest Control Expert! Every year, we settle on the sofa to watch a group of celebrities face a series of jungle challenges. There are tears, laughs and gag reflexes as these celebrities must consume a plate of critter goodies. Yes, we are talking about I’m a Celebrity…Get Me out of Here! Though 2014 has seen its share of trials, eating and otherwise, there’s no reason we can’t look back on the previous series and pick out the most memorable dishes. Below, we have put together a short profile of a couple of famous insect contestants that have played their part in this popular series. We’re all familiar with the horror stories of bed bugs and pest control experts fighting to the death with these icky bugs, in places close to home, including London. However, what about other, lesser-known pests? Do we know how to identify a pest when we see one? Aside from terror tales of wasps, rats and fleas, there are many other pests our properties may be susceptible to.